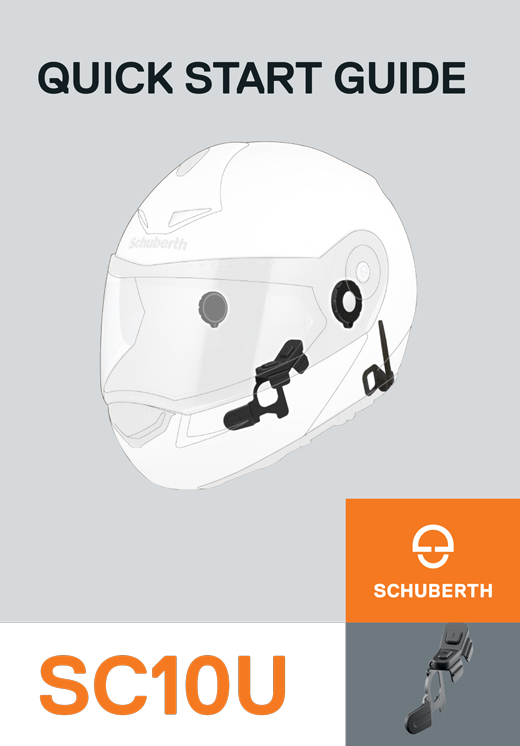 Download SCHUBERTH Bluetooth Device Manager to automatically update the latest firmware and device settings. 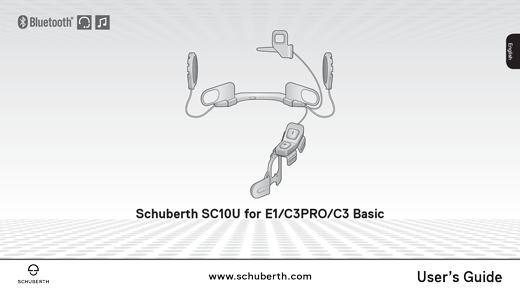 Download and install the SCHUBERTH Bluetooth Device Manager on your computer. 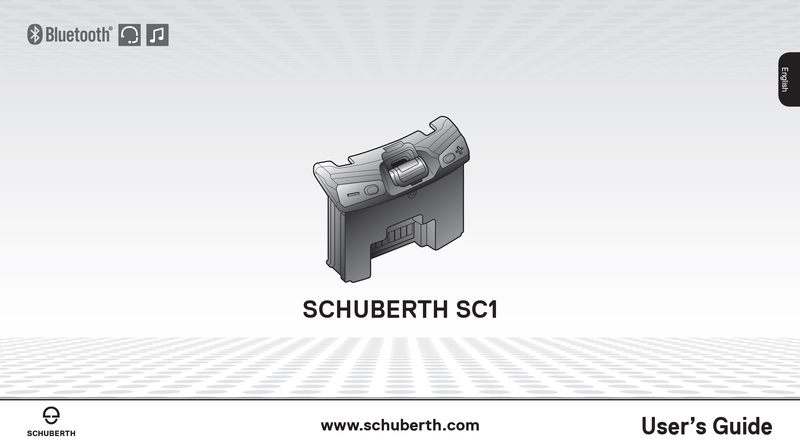 SCHUBERTH Bluetooth Device Manager for Microsoft® Windows XP, Vista, 7, 8 series and 10. SCHUBERTH Bluetooth Device Manager for Mac® OS X Snow Leopard, Lion, Mountain Lion, Mavericks, Yosemite, El Capitan, Sierra and High Sierra. Attention: The SC1 must be assembled within the helmet for power supply. SC10U is equivalent to Sena 10U functionality. SC1 is equivalent to Sena 10U functionality. If you have any questions or concerns regarding your SCHUBERTH products, please refer to the Sena Help Desk / Forum for the product rated equivalent to your SCHUBERTH products based on the above list. Download the SCHUBERTH Smartphone App on your iPhone or Android smartphone to set up your group and stay connected with your friends. Save time with the SCHUBERTH Smartphone App and enjoy your adventures even more!